All 4 chemical pesticides are banned and heavily restricted by countries throughout the world. 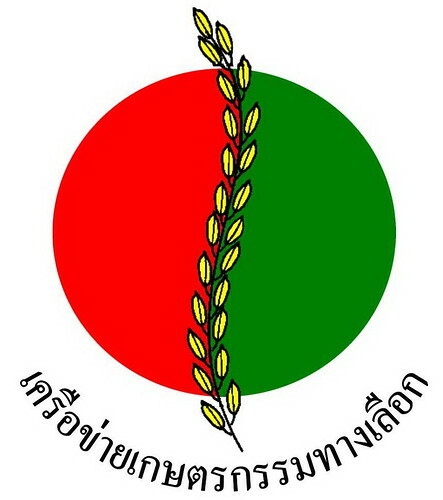 Groups like Biothai and the AAN will continue to push for the banning of these chemicals by August of this year. 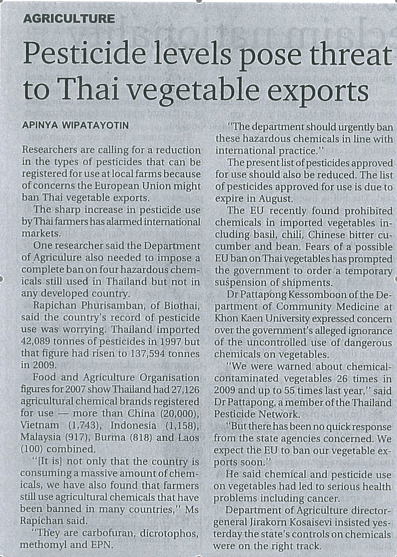 They pose a serious threat to the ecological and human health in Thailand and pose serious risks to consumers abroad, as made clear by this week’s Bangkok Post article.